Most of us would agree to thought that the biggest change that mankind has been experiencing, with the advancement of technology and business, is choice. Consumers of the world have tremendously huge range of choices for almost everything they seek. It is not longer the seller’s market where people would flock to the pricy seller despite the inconvenience to be able to grab a highly sought after product that nobody else offers; today is the buyer’s market where customers sit in the luxury of their homes and get everything on their finger tips. Every product or service that different manufacturers /service providers offer, are comparable to one another in cost and quality. There are innumerable of the same type and hence, it is important to understand that product differentiation to attract and retain clients is now a smaller part of the overall scheme. If the product itself is not the sole influence on the customer then what is? With increasing choices and comparable qualities, customers are turning their focus to ease, comfort and service, thus making Customer Service a very important factor for attracting and retaining clients. Providing instant help round the clock to customers has become a mandatory requirement for every single manufacturer and service provider. The increase in online transactions and remote selection has made it imperative for sellers to associates on the field, on phone and on chat/email to respond to customer queries and attend to customer complaints and feedback. The customer service team is now becoming one of the largest teams in all large corporations with people catering to clients through home visits, remote assistance and telephonic guidance. These team members have to be provided with Customer Service training that will enable them to cater to customer expectations. Ripples Learning is a renowned company in the Learning and HR services space. Ripples Learning offers some of the best Customer Service training programs that are based on extensive research of the industry, customers, feedback and complaints. Ripples Learning has worked with a wide variety of industries and has the knowledge and experience of what the nuances of these industries are. 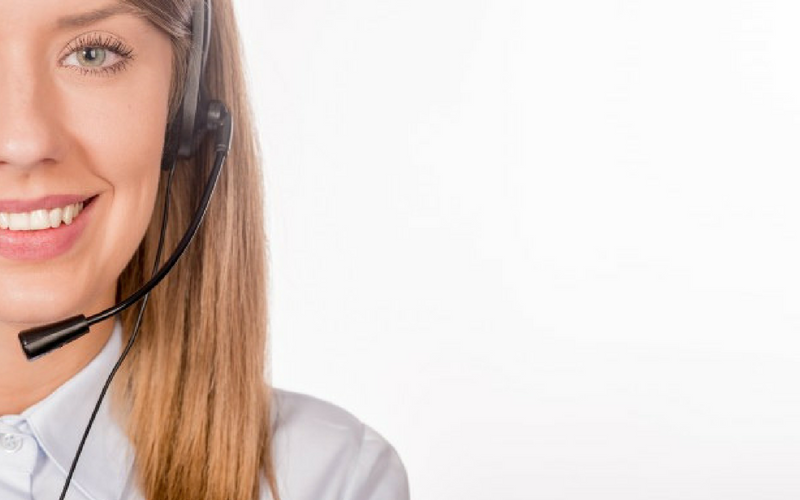 A customer service training program created for the telecom industry is very different from the customer service training imparted to an FMCG company. Not only is it important to understand the business but also very important to understands current trends and technology. Ripples Learning’s customer service training programs are very practical and easy to apply. They contain real life scenarios built in, in the form of role-plays and case studies to help learners understand the behaviours to be implemented for achieving customer satisfaction.